Over the past year, Santa Fe County, New Mexico has been a bustling tourist destination, with double-digit lodgers tax increases, increases in social media engagement and increases in web traffic. 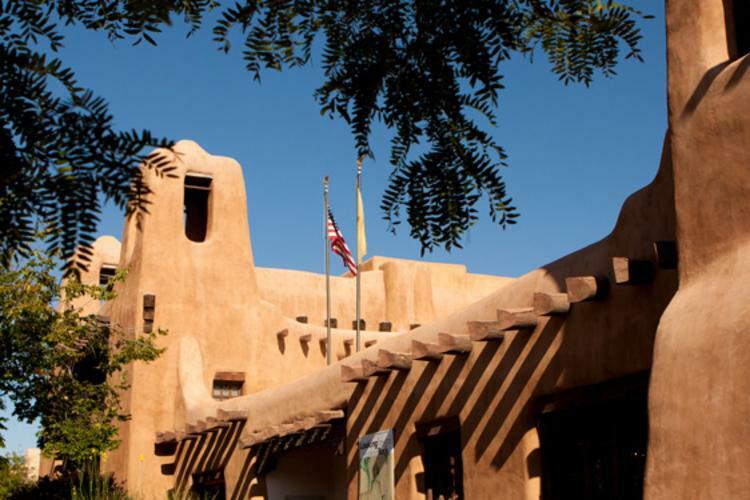 Additionally, the Santa Fe area was recently rated a Top 14 U.S. Travel Destination for 2019 by Forbes Magazine. 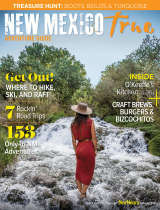 Compared to Fiscal Year2017, Santa Fe County’s lodgers’ tax was up by over 23percent in Fiscal Year 2018, and unique visitor web traffic to santafenmtrue.com has increased by 27% from 2017 to 2018.Social media has shown significant success as well, with 27 percent growth on Facebook. Visitors to the Santa Fe area can not only enjoy the world-class art for which Santa Fe is widely known (designated as an UNESCO City of Crafts and Folk Art as well as a City of Design), but also an incredible immersion into culture with visits to explore ancient pathways to ruins of northern New Mexico’s ancestral Pueblo people; Discovering National Monuments, National Historical Parks, andfamousLandmarks, museums and trading posts. Additionally, active travelers will find a vast array of outdoor adventures, including hiking, biking, skiing, horseback riding, backpacking, fishing, golfing, and off-roading. Set against the foothills of the Sangre de Cristo Mountains, Four Seasons Resort Rancho Encantado Santa Fe provides a dedicated on-site Adventure Center, offering guests opportunities to explore, discover and indulge through hiking, horseback riding, biking, yoga, meditation, explorations of Georgia O’Keefe’s famed Ghost Ranch, various historical and cultural tours around Santa Fe, a day trip to Taos, cross-country skiing and more. The Resort’s very own Adventure Architect, Forest Fene, is charged with curating unique itineraries for guests based on their appetite for adventure, as a dedicated guide to the land, cultures, history, and heritage of Santa Fe and its surroundings. Located on 70 acres and nestled between the Sangre de Cristo and Ortiz Mountains, Sunrise Springs, an Ojo Spa Resort, offers a wide range of activities designed for guests to play, experience joy, and nourish their souls, including: Mindful Meditation, Yoga, Hiking Excursions+ Trail Running; Archery + Hatchet Throwing; Recreation + Fitness; Puppy Play + Silkie Chickens; Horticulture + Gardening; Culinary; and Expressive Arts.